Dr. Nate Steele | Welcome to Peak Performance! I’ve grown up with chiropractic’s influence all around me. As a child, spending time in the office was a given – my parents were there! But when the fun of awkwardly posing the skeleton model or chasing my sister with the reflex hammer wore off, we’d get bored. Still, it wasn’t time wasted. Looking back I realize I saw from a young age that my father loved his work and that grumpy people would walk in (or sometimes crawl) and then happier people would walk out. This simple understanding of chiropractic’s positive influence came back to me in 7th grade when considering options in careers class. I thought about the jobs I’d like to pursue and kept reflecting on this experience of seeing people’s lives improve as a result of chiropractic care. Improving Quality of Life is the common thread that winds through every chiropractic success story and is broadly a story of the restoration of balance and harmony from the inside out. But that goal is rarely what motivates someone to seek a chiropractor’s help. Usually it is pain that gets our attention and can lead to desperate measures like (gasp!) seeing a chiropractor. It can be hard to get traction in a crisis, but as we move through the healing process and begin to stabilize, the healing power in each of us gains momentum. Once the “storm” has passed many people choose to make chiropractic part of a healthy lifestyle, keeping balance and harmony as a regular influence in their lives. My motivation is selfish- I like helping people. Improving the lives of others improves my life as well. It is good for both of us! So thank you to all my patients whom I am truly blessed to serve. 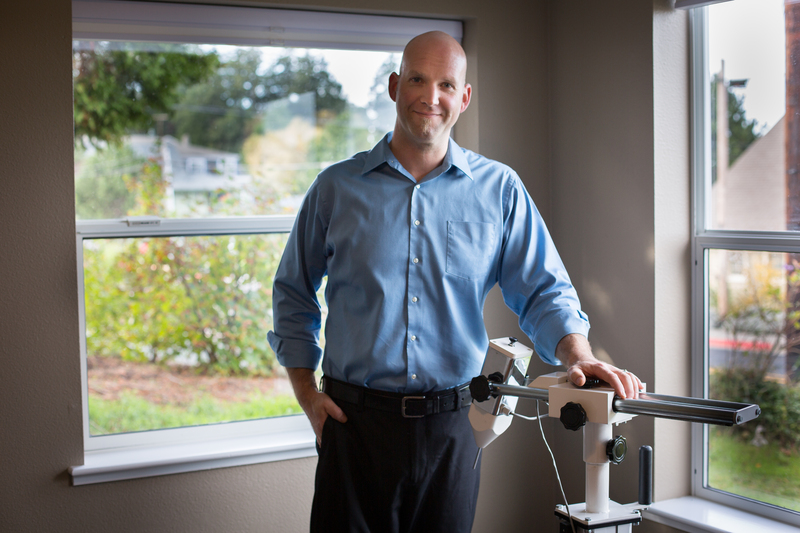 If you are wondering if what I do can help you, consider scheduling a consultation to find out. Life is better in balance!